Spanning the genres, Eunice's distinctive and versatile voice imbues the standards with a style all her own. 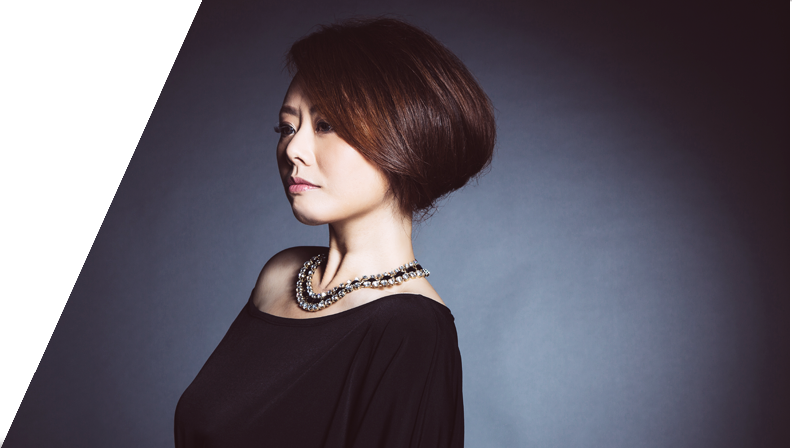 She is the lead vocalist for an up and coming jazz band, Alter J, and has laid down vocal tracks for popular Taiwanese artist Jam Hsiao She currently performs regularly at the Grand Hyatt Taipei the H.O.P. in Taoyuan City, and at select private wedding parties.